Hello there. Well, isn't this year just off to an incredibly speedy start? It's already March, people! For once, February actually felt like a proper month to me, which is kind of ironic considering it's actually the shortest month of the year. So let's see what I've been up to. So I read a total of four books, one graphic novel and three novellas this month. Yay me! I finally feel like I'm out of my reading slump. This also has me almost caught up with my goodreads challenge, which is great. Two of the books I read were rereads, but I'm counting them anyway. Not surprisingly, this was completely amazing. Not only was the story fantastic as always, but it profited so much from the gorgeous illustrations. It made for a completely different reading experience, and I loved every second of it. When I first read this book, I only gave it three stars (and I'm not changing my goodreads rating now). But of course, I felt so much more connected to the characters now and I couldn't help but smile the whole time reading this. I actually listened to the audiobook (my first audiobook, yay!) while I lay in bed sick for two days. The Fiery Trial: 3/5 ★ Born to Endless Night: 5/5 ★ Angels Twice Descending: 5/5 ★ Overall I am just so glad that I read these short stories. At first, I thought I would wait for the bind-up to come out but I really think that it was the best idea to read these before Lady Midnight is released. If you love the Shadowhunters world, go and read these novellas! This book just didn't quite manage to pull me in. None of the characters really grew on me and I didn't really care about where the story was going for the most part. It just wasn't really my book. I was over the moon when I read this book. It just made me so happy, especially because I had read so many mediocre ones before. This one definitely lived up to the hype for me. It was witty and adorable and it warmed my heart. I really like this graphic novel series but with this volume, I had been a little confused (probably because it had been a while since I read the last volume) and then I was finished before I really got into it. Reading this book showed me that maybe I should stop with the New Adult for at least a little while. If you want to know more, I wrote a review here. So at the end of February, uni started again and before that I had been sick for almost two weeks and then spent one week in Turkey with my soccer team. All of this has obviously taken a toll on my blogging (which is why I decided to just leave out the 'On the Blog' section completely this time). But luckily, I still got some reading done and if I could just get rid of this lingering cold that I still have, I would feel completely ready to get back into things, uni, reading and blogging wise. I hope you all had a great month and happy March to you! 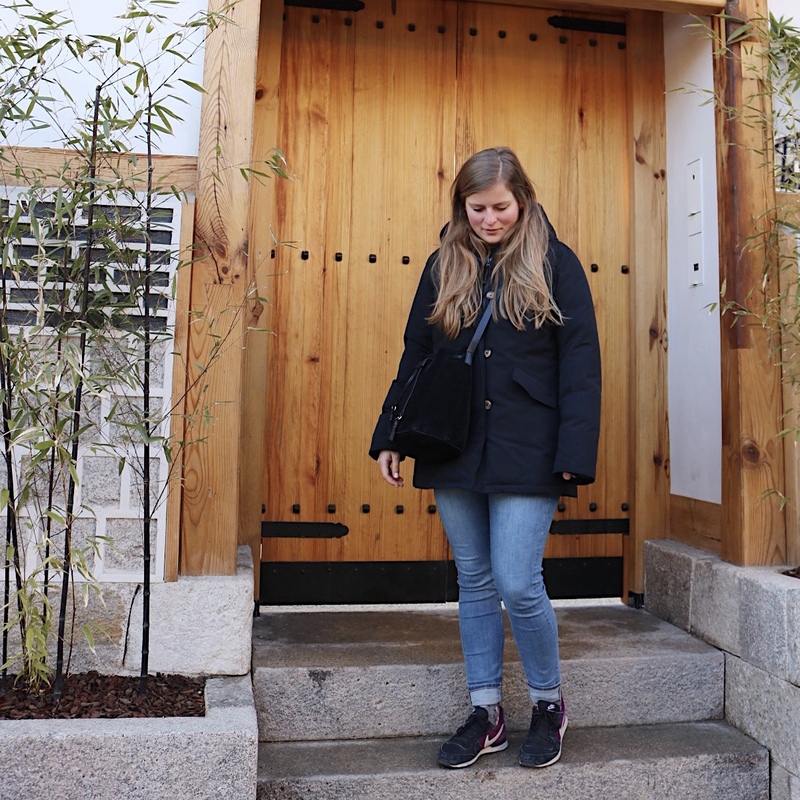 I'm Karin, a 24 year old law student from Switzerland and the girl behind this blog. I excel at all forms of procrastination, including but not limited to reading, playing video games and watching youtube videos. And sometimes I blog! Karin has read 2 of 50 books.